Will photographed our wedding and reception last weekend and he is awesome! My experiences during the insanity that is wedding planning had me believing that most of the wedding vendors in this town were snotty and pretentious. It really bothered me that none of the people I talked to seemed ‘real’. I’d spoken to several uppity photographers and sure, their photography skills were great, but I just didn’t feel that they were someone that I’d actually feel comfortable around on my big day. People like that did not fit my fiance and I or our families. What a refreshing surprise when I met up with Will to talk about potentially hiring him for my wedding. I had already looked at his website and really liked what I saw. He could get those soft, traditional wedding shots just as easily as some of the funky, artistic ones. I liked that. Meeting up with Will sealed the deal, this guy is nice! He could easily be one of your friends who just happens to be really great with a camera. I was sold. I sent him a list of photo ideas that I wanted to try and he remembered those on the day of the wedding. This is awesome because the wedding day was insane, and I don’t think I’d have remembered any of them! The whole day he was very professional and even mindful of church do’s and don’ts (we had a Catholic Mass), that was nice. When it was all said and done, Will gave us a DVD of over 600 photos! Bottom line – If you want a professional photographer who is nice and will produce fantastic wedding photos at a price that wont blow your wedding budget, Will is your guy. I will first and foremost that this is the #1 company for your wedding in Austin. Will and his crew came into the Renaissance Hotel and captured our memories to live forever in pictures. Will and his crew did a great job collecting all of our memories from the beginning of the bride and groom getting dressed down to the last pictures of the night. I can only say that I was impressed by their professionalism and their ability to capture everything throughout the nite. When I was least expecting there would be a flash of light and I knew that I would be looking at something that the wife and I would view and remember. I can only say that we made the right choice and I hope this review will help other couples make the perfect choice for having Will capture the moments of your event in pictures. A special thanks from Irene and Romeo. I hope that your future is prosperous and bright. Will was a wonderful addition to our wedding…totally blended himself into the group and was fun to be around. The pictures came out beautifully, and he made sure to get a TON of shots in a variety of styles! Everyone is having trouble decided which pictures they want to purchase for their homes! My husband and I have been fans of Will’s work for a couple of years now, and it was such an honor to have him photograph our wedding day. There was no other photographer that I would’ve entrusted in that role, as I’m a perfectionist and graphic designer with experience in retouching, print and the magazine industry. Let’s face it–I have impossible expectations, and Will fulfilled them all. 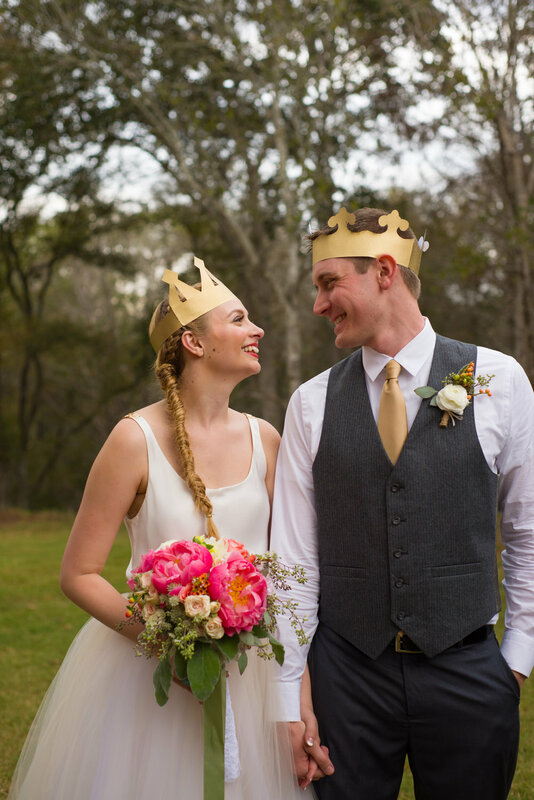 I’ve spent more time than I care to admit admiring photos from dream weddings online, and I’ve got to say that I wanted some ultra hip, fun, personal, WOW photos, and that’s exactly what we got. Some friends’ responses to photos on Facebook: “Wow. That should be on the cover of Vogue.” “Looks like the ad for a hip new HBO series.” “AMAZING! !” True, true, and true. Will is prompt, professional, and, above all, crazy talented. You want him for your shoot.